Afhco have been a proud sponsor of the Inner City Ambassadors Football Club since 2011, and have even sponsored the Club’s head office premises situated adjacent to the End Street Park which is managed by Afhco. 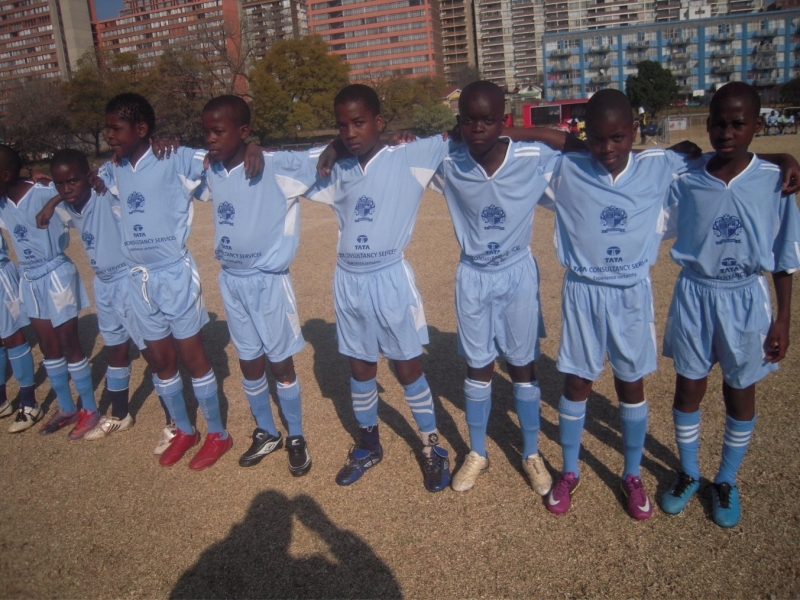 Founded in 2006 by Captain John Maluleke, ICAFC is aimed at providing an alternative for children from life on the streets, i.e. crime, alcohol and drugs. 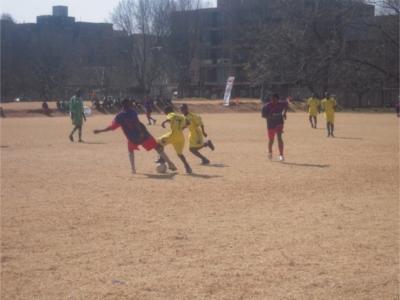 The club uses soccer not only as a tool to fight crime but also as a mechanism to transfer life skills to the young people. 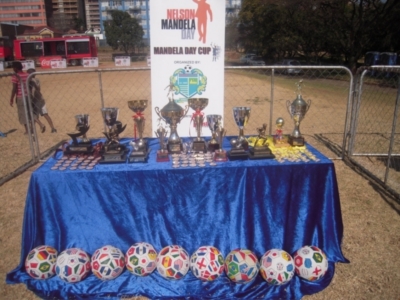 It caters for boys and girls who are interested in the sport of soccer and has a membership of 300 children between the ages of 8 and 18 years, the majority of whom are from the inner-city, Hillbrow and Berea. For the kids to have fun, make new friends, and be part of a team sport to improve their mental and physical self-esteem. 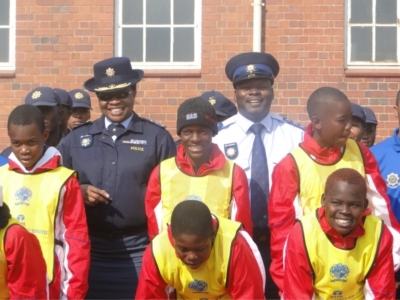 To discourage children from doing petty crimes and indulging in alcohol and drugs. Create awareness about crime and its consequences. Empower them with knowledge and positive life lessons. Play regular soccer leagues and cup games. 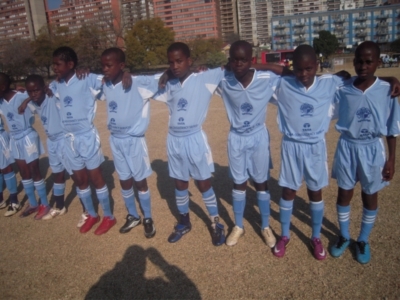 Visit the Inner City Ambassadors Football Club website.